The 21% increase of organic search traffic coupled with a conversion rate improvement of 25% has helped drive publication sales significantly. 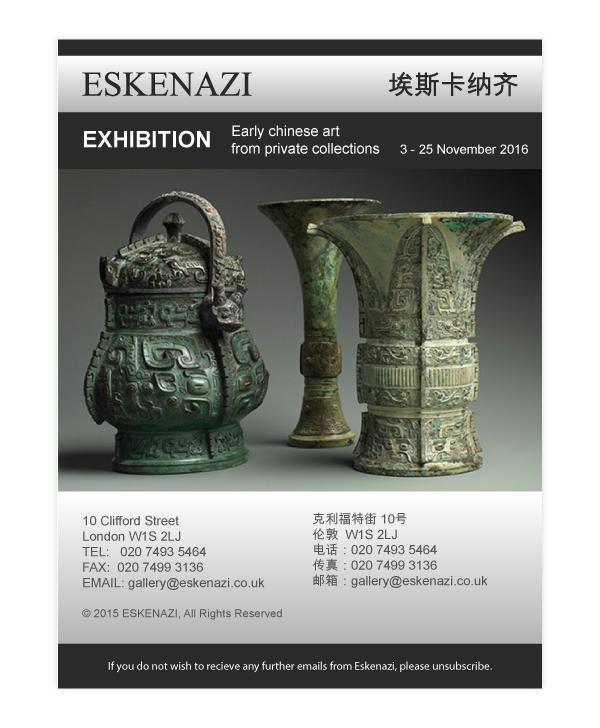 Established for over 50 years, Eskenazi are based in Mayfair, London, in a specially designed six-floor building with two floors dedicated solely to exhibiting the very best of Chinese art. 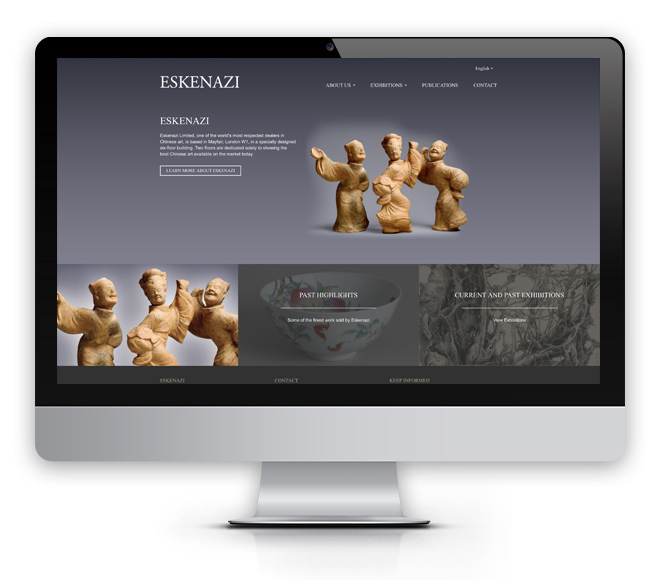 Eskenazi needed a website that boosted awareness of their expertise and reputation as world leaders in Chinese and Oriental art, as well as acting as an online gallery which showcased their art. The website art gallery is vast with artwork for all exhibitions since 2010 being featured. Users are encouraged explore the background and imagery for each work of art using wonderful photography that allowed visitors to view the detail of the artifacts across multiple perspectives. 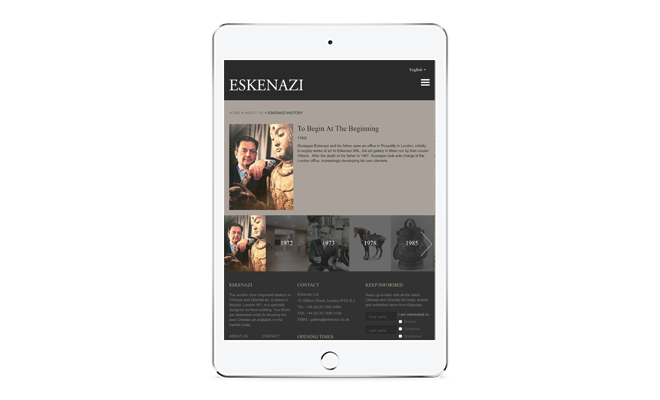 As Eskenazi’s target audiences tended to be mature users, it was important that the website factored in accessibility considerations such as colour contrast levels and liberal use of white space. It was essential to incorporate email marketing facilities within the new website in order for Eskenazi to try and build relationships with customers, prospects and leads. 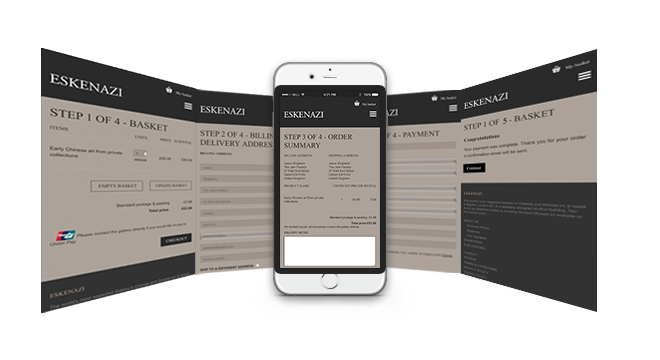 The website helped grow the size of Eskenazi’s email marketing database by the inclusion of email opt-in facilities that allowed subscribers to receive communications about their favoured types of art ranging from Broze to Ceramics to Print to Sculptures. 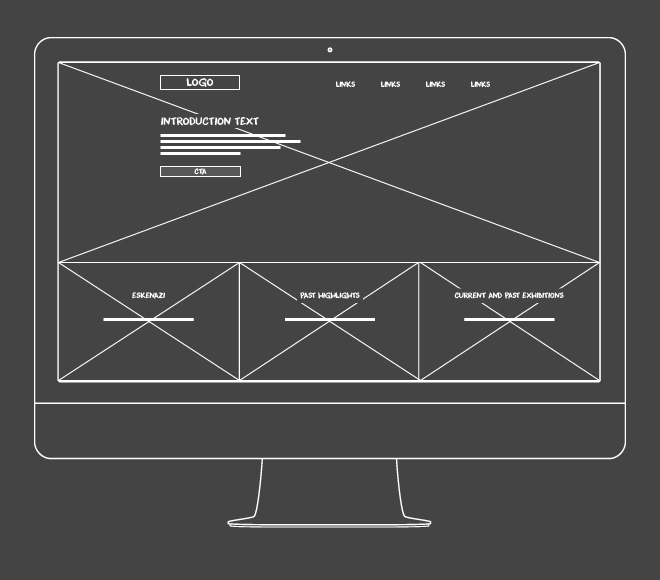 Obergine incorporated ecommerce facilities that allowed website visitors to easily browse and purchase Eskenazi’s art publications. To communicate Eskenazi’s rich heritage we created an interactive history timeline that showcased the history and heritage by introducing the founders, their achievements and the art since being established over 50 years ago.